You live with your floors each and every day. Because of this, it can be hard to know when the daily wear and tear of melted popsicles, muddy paws, and soccer cleats have caused your floors to deteriorate or become seriously damaged. Here are a few basic guidelines to know when you may need to repair, refinish, or replace your flooring and how Village Carpet Shop can help. What is that smell? If you have ever had carpet for a long time, then chances are high that you’ve asked the same question. You can’t figure out what is causing the smell in your carpet, and you’ve tried everything to mask the odor. Other major signs of deteriorated carpets include excessive matting, stains, or ripped carpet. Carpet today typically lasts between 5-15 years. And depending on the amount of traffic and lifestyle, it may become worn even faster. What can you do to “fix” your carpet before replacing it? If your carpet is made from nylon, Sorona, PTT, or Triexta fibers, a professional cleaning may allow you to postpone replacement. 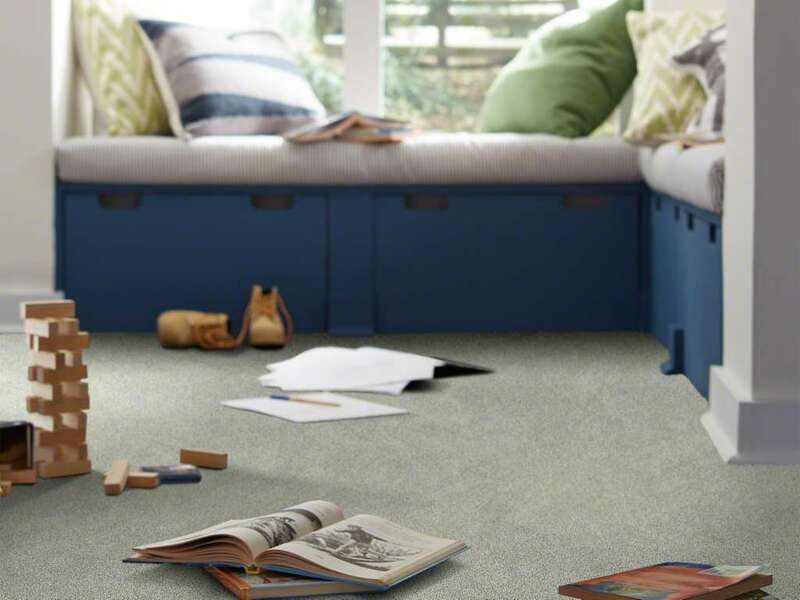 However, if your carpet is made from polyester, or if cleaning it does not greatly reduce the matted and stained appearance, your next step should be to speak to a local sales associate, like the professionals here at Village Carpet Shop, about new flooring options. Other indicators of wear and tear, such as rips in the carpet, are also difficult to mend and may require replacement. Tile flooring has become a popular residential flooring option due to the many styles, colors, and textures you can choose. Tile is also easy to clean and one of the most resilient flooring types available. However, it’s not indestructible. If your tile floors are cracked, stained, or have loose and stained grout, it may be time to give your floors a little bit of attention. The good news is that a single cracked tile can usually be replaced without redoing the entire floor, and most stains can be removed by cleaning and re-sealing the grout. If you experience continuous breaking of tiles, you may need to investigate whether the original tile was properly laid or look for signs of potential damage in the subfloor. 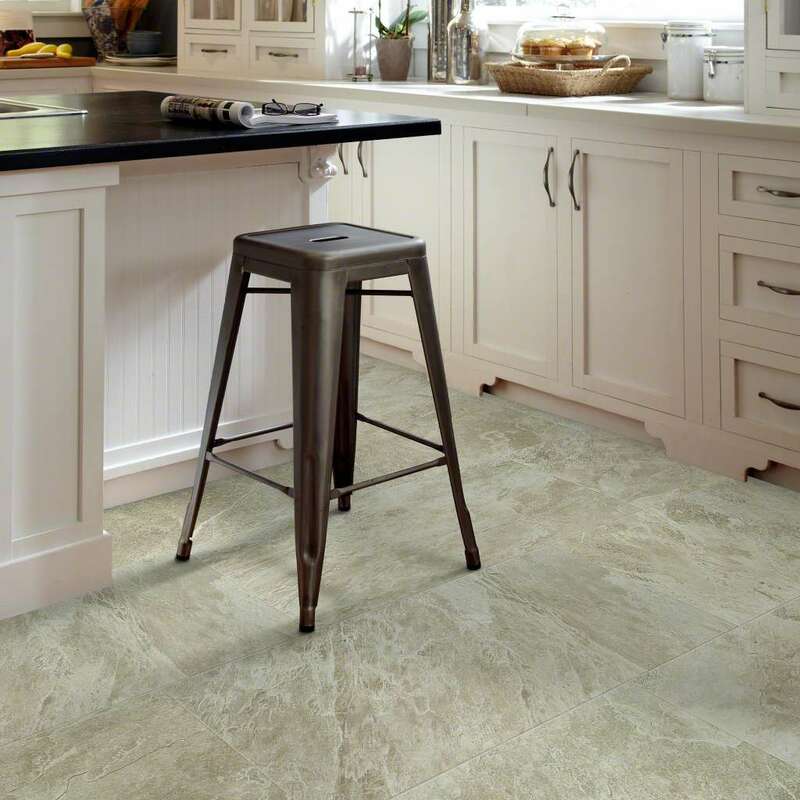 At Village Carpet, we can help you choose new flooring to replace your existing tile floors. We also provide repair services for those who only need a small area of their tile floors repaired. Hardwood floors are stunning, add value to any space, and can last decades with proper care and maintenance. However, the most appealing thing about hardwood flooring is that if the wood floors become scratched or faded, you have the unique opportunity to refinish the wood. This process does require sanding, which can reduce the quality of wood after multiple treatments and can usually only be done about four times before floors will need to be replaced. Additionally, there other reasons that your hardwood floors may need to be replaced. Your hardwood flooring may become uneven and soft in areas or begin peeling. This could mean the wood is rotting due to exposure to moisture. Water damaged wood, and possibly subflooring, will possibly need to be replaced. During the winter, you may also notice your hardwood floor will contract due to the cold weather and cause a slight, natural increase in the size of gaps. This is considered somewhat normal. However, if you notice significant movement between floorboards, you will likely need to replace the hardwood. Whether you need to refinish your wood floors, repair a small section, or even find a more budget-friendly fix, Village Carpet Shop can help you through all of these options. 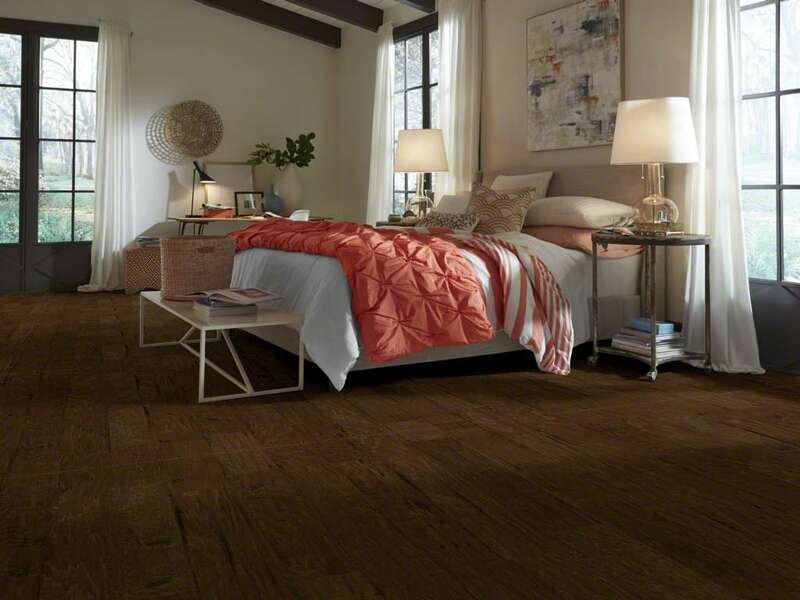 Vinyl and laminate flooring is a great option for many homes. However, years of use, water damage, and overheating can all cause laminate or vinyl floors to show signs of peeling. This issue has no simple fix and will require the floors to be replaced. Similarly, you will likely need to replace this type of flooring if it begins peaking, or sticking up in areas where the floor meets, as there is likely a lack of expansion space that will cause the flooring to further deteriorate over time. Sometimes the opposite is true, where floors will pull away from each other and cause gaps to appear. This is usually the result of severe temperature change, or other drastic shifts in the condition of the room, and will require floors to be replaced. Another common sign of wear and tear is a slight cracking noise when walking across laminate or vinyl flooring. While this can indicate that floors are aging, you can often delay the process for a few months without major repercussions on the subfloor. We love our floors and discovering stains, cracks, scratches, or gaps in them can be frustrating. But, the process of replacing damaged or outdated floors doesn’t have to be. The professional and friendly staff at Village Carpet Shop can help you find and install the perfect new flooring for your home. In addition to experienced sales associates and commercial installation services, they can also discuss potential repair options to help you get the most out of your floors. If you still have questions, or just want to explore your flooring options, come by our shop in Mountain Home, Arkansas, and keep your home looking as beautiful as the day you moved in.